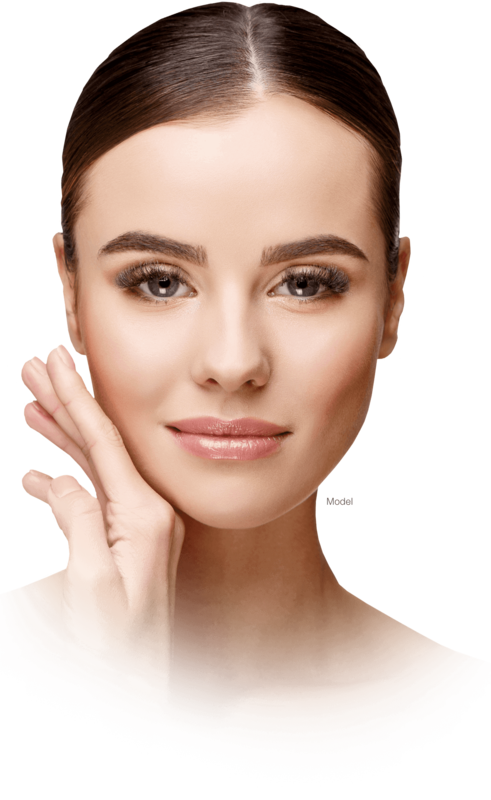 Wrinkles in the far corners of the eyes, or "crow’s feet"
Nasolabial folds, or "smile lines"
Drooping neck skin, sometimes referred to as a "turkey wattle"
If you think that injectables may be beneficial for you or wish to learn more about injectables, please contact DAVinci Plastic Surgery today. Call (202) 966-9590 or fill out our contact form today. We look forward to hearing from you!